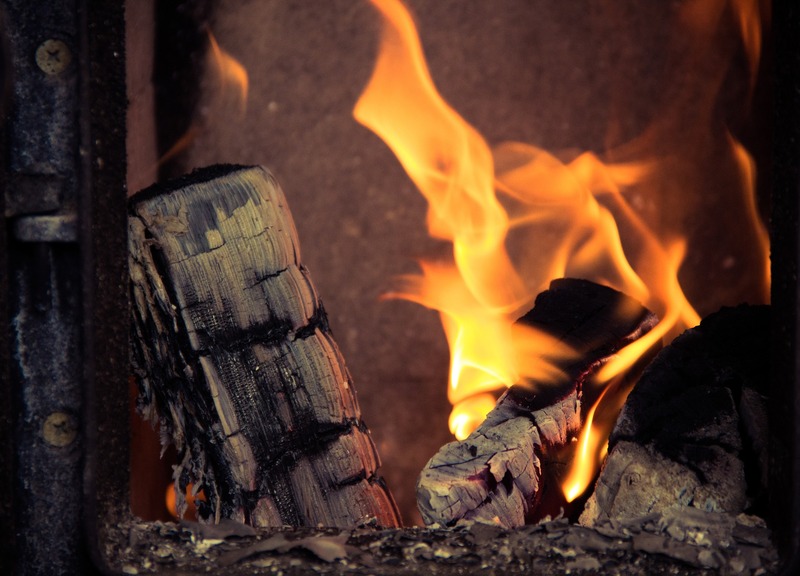 A government inquiry into the effectiveness of the Renewable Heat Incentive (RHI), designed to boost the uptake of renewable and low-carbon heating, found that the scheme has failed to live up to initial expectations. The House of Commons Public Accounts Committee (PAC) released a report yesterday (16 May) detailing the conclusions from its inquiry, which was launched on 8 March. The PAC’s role is to hold the government to account for the delivery of public services, and to scrutinise whether government actions provide value for money for taxpayers. The RHI was set up in 2011 and run by Ofgem under the Department for Business, Energy and Industrial Strategy (BEIS), previously the Department for Energy and Climate Change. Intended to encourage the uptake of renewable and low-carbon heating as opposed to heating powered by fossil fuels, the government pays a tariff to the energy producer for every unit of renewable energy produced. As a result, contributions from the scheme to the UK’s renewable heat obligations and carbon reduction obligations have been cut dramatically – by 65 per cent and 44 per cent respectively. This means that other schemes are will have to pick up the slack in order to make up for the shortfall in contributions from the RHI. The PAC report states that BEIS has not been able to explain why its estimations were so high or why uptake has been ‘woefully low’. It is also claimed that BEIS ‘failed to understand what consumers want and the barriers to participation in the scheme’, for instance by requiring considerable upfront costs by households and businesses wanting to install renewable heating equipment. At a cost to taxpayers of £23 billion, the scheme has been slated for not providing value for money, with BEIS accepting that some RHI-funded installations would still have been installed without funding. The report also found that rates of fraud and non-compliance by users of the scheme are high, and others may have been overpaid, something not taken into account in the government’s own estimate of cost-effectiveness. The report also claims that BEIS is not fully aware of the extent of pollution caused by RHI installations, specifically wood-burning biomass boilers, over 28,000 of which have been funded through the RHI. A 2016 report by the US Natural Resources Defense Council claimed that burning trees for biomass releases around 40 per cent more carbon than burning the equivalent amount of coal. However, Ofgem does not monitor the carbon emissions from biomass boilers and does not support local authorities to do so. The government has stated that it plans to reform the RHI in 2018, and is ‘rethinking its future policy framework to support low-carbon heating.’ Reforms may include an ‘assignment of rights’, a proposal to make the domestic scheme more accessible for low-income households and individuals. That it is properly addressing fraud and non-compliance. The release of the PAC’s report has prompted a strong defence of the RHI from the Renewable Energy Association (REA), a not-for-profit trade association representing the UK’s renewable energy producers. The REA claims that, to date, the RHI has supported the delivery of 81,155 renewable heat installations across the UK and supported the production of 24.4 terawatt hours of renewable heat to date – enough to heat over 1.8 million homes a year – while enabling new low-carbon job creation. Frank Aaskov, Policy Analyst at the REA, said: “The UK’s Renewable Heat Incentive has successfully supported the uptake of over 80,000 low-carbon installations and established an innovative industry employing over 33,500 across the country. The RHI was a world first and has been critical to kick-starting the UK’s decarbonisation of its heat supply. “The scheme could have been more accessible to consumers... However, the government is implementing new policy for consumers to access the RHI with little or no upfront cost this spring. The full report into the RHI can be read on the Parliament website. Defra says that it is ‘committed’ to publishing its long-term environmental plan after a leaked draft of the long-awaited document was criticised by environmental groups amid rumours it may never see the light of day.